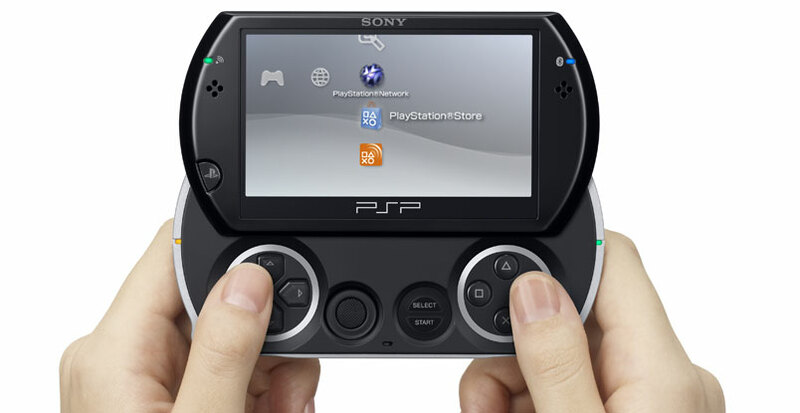 The PSPgo is a sleek, new, version of the PSP that has just been released. The design has caught many’s eyes, and also turned many off. It has been said to have a pricetag of $249. Two British retailers are debating on whether or not they should put it in stock. One retailer, says that they don’t see the logic in stocking it. They don’t have a large enough user response. If people already aren’t buying regular PSP’s at it’s cheap price, what would justify them stocking an even more expensive, unhackable, PSP model? Another retailer said that they only sell about 5 PSP’s a week, across 21 stores. With the increased price, he doubts the PSPgo’s success. The PSP is struggling in their stores already, and it’s games aren’t being bought that often. Yeah, these are small stores, and not the big time stores like GameStop or Toysrus, but it’s interesting none-the-less to hear how the PSP is doing in stores. It actually makes sense that the PSPgo’s sales is gonna be trash. Everyone I know, pretty much, buys their PSP to hack it. PSPgo is going by the digital downloads way of getting games, I believe? So that takes away any chance at hacking it. So I doubt many are going to be flocking to buy this PSP model anyway.